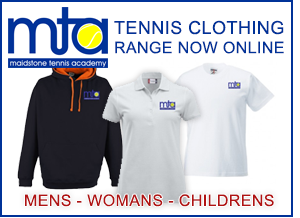 The coaching team will cater for every adult’s individual needs, whether it be social, competitive, fitness or coaching. We will ensure that this is done in a fun, lively, caring and professional way. PLEASE NOTE: Open to all Cost £30 (Members) £40 (Non Members). If you are interested in joining one of our established Adult coaching groups please contact us for the next start date. 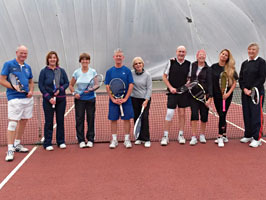 Tennis courses are run at Freedom Fitness, Buckland Hill, Maidstone, Kent. * Open to all - Cost £30 (Members) £40 (Non Members). See one of our Coaches for more details on any of the above groups. Individual lessons are also available.